This week at Parkrun Frimley Lodge we celebrated another hugely impressive landmark, this time for volunteering as Richard Boese logged the 250th occasion of him helping at the event. This is on top of running at Frimley Lodge 304 times out of 362 total Parkruns! Faye Joyner sampled the Frimley Lodge course for the first time and celebrated with a PB! Over at Parkrun Bracknell a big crowd of SJs who also bike and swim as 3CTri held a club gathering resulting in a big club turnout. Fiona Slevin-Brown continued her great run of form to finish first for the club in 22:35. Lots of Bracknell first timers so inevitable PBs including James Ratcliffe, Alan Kirby, Sarah Hyatt, Jon Gubb and x. 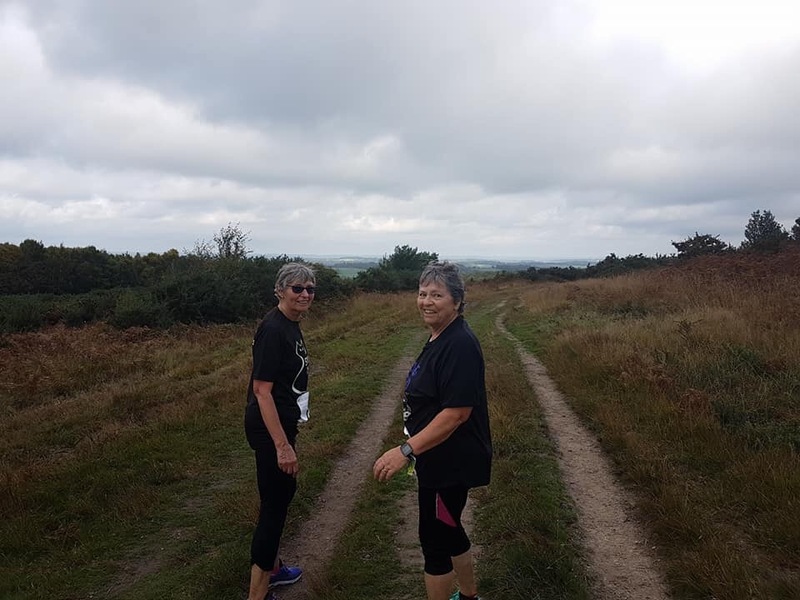 Big kudos to Lauren Askew who recorded her fastest ever Parkrun and Blanche Barnes who laid down her fastest on the Bracknell course. Parkrun Rushmoor – Andrew Brooks returned to action and confirmed his Marathon retirement as he posted a speedy 18:58, just ten seconds slower than his best ever. More kudos to Louisa Enriquez who continues to get faster recording a new PB of 27:32. Some new venues on the SJ Parkrun Tourist trail this week. Jon Payne made his first visit to Woodhouse Moor in Leeds finishing in 20:34. Speedy SJs at Southampton with Robert Jerrett and Stuart Overhill finishing in 20:34 and 22:58 respectively. Frances Park ran her fastest Parkrun at Coventry with 27:29. Kevin Forster stayed closer to home this week on the Stoke Park course in Guildford and finished with 29:27. Down in Devon John Bartlett ran at Plym Valley and Mark Neve at Exeter Riverside. While Gavin Loader ran at Alice Holt, John Tovell at Crane Park and Will Lucas at Seaton. Lisa Hale swapped vests for the afternoon to complete her second race of the day in the Hampshire XC league at Portsmouth. 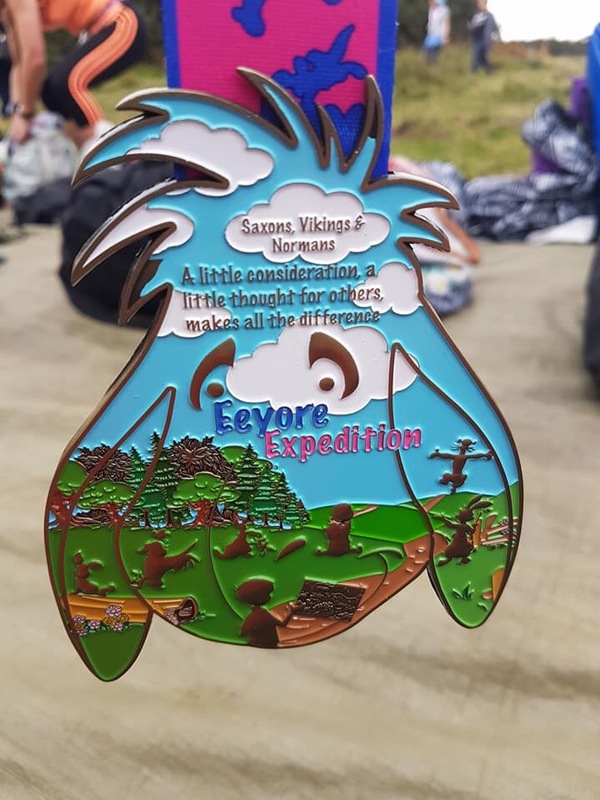 A big crowd of SJs enjoyed running and chocolate at the Eeyore Expedition in the Ashdown Forest. Members included Tracy Buck, chris Lambourne, Alurie Dutton, Yvette Glacken, Fiona Marshall and Serena Gigg. 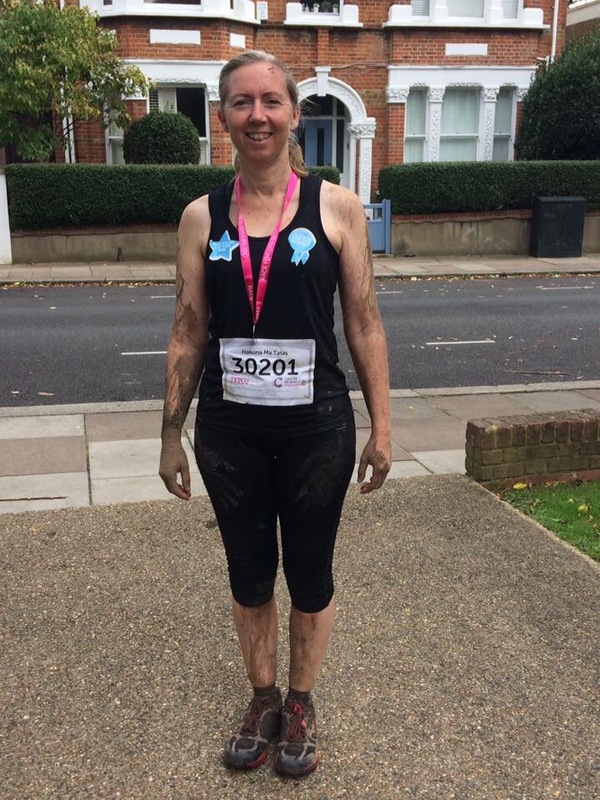 Jackie Kent ran with friends at the Clapham edition of Race for life. Overseas at the Lisbon marathon our very own Marathon Majors finisher Alison Jones (who is one of only around 150 women to have completed all series of Abbott Marathon Majors) completed in 4:15:47 to finish a brilliant 12th in her category. Jim Laidlaw went PB hunting at the Cabbage Patch 10 and yet again got to drink a can of Rio to celebrate a new best of 1:09:27..
Fast times for our two runners at the inaugural Birmingham Marathon. Wayne Boardman recovered well from Bournemouth to improve on his time finishing in 4 hours and 24 minutes while Phil Guy had an absolutely storming run which was timed to absolute perfection as he finished in 3:14:59 to grab a ‘Good For Age’ time by one second! That’s also a PB! To take part in this just create a free Strava account and link it to the club in your profile. Thursday: This week the threshold/improvers run will be on the Golden Retriever route. Please make certain you have high vis and good lights as there are some dark sections! Meet at Sandhurst Sports Centre at 7:30pm. The Weekend of Running is being held on Saturday 4th and Sunday 5th of November with a busy programme of runs, talks and socialising planned. If you haven’t already signed up and paid up, please respond to Jenny’s email. SJ Cross Country – our ‘home’ event being held on Sunday 26th November at Lord Wandsworth College and we need you! So if you can help and volunteer on the day please get in touch with Jenny. 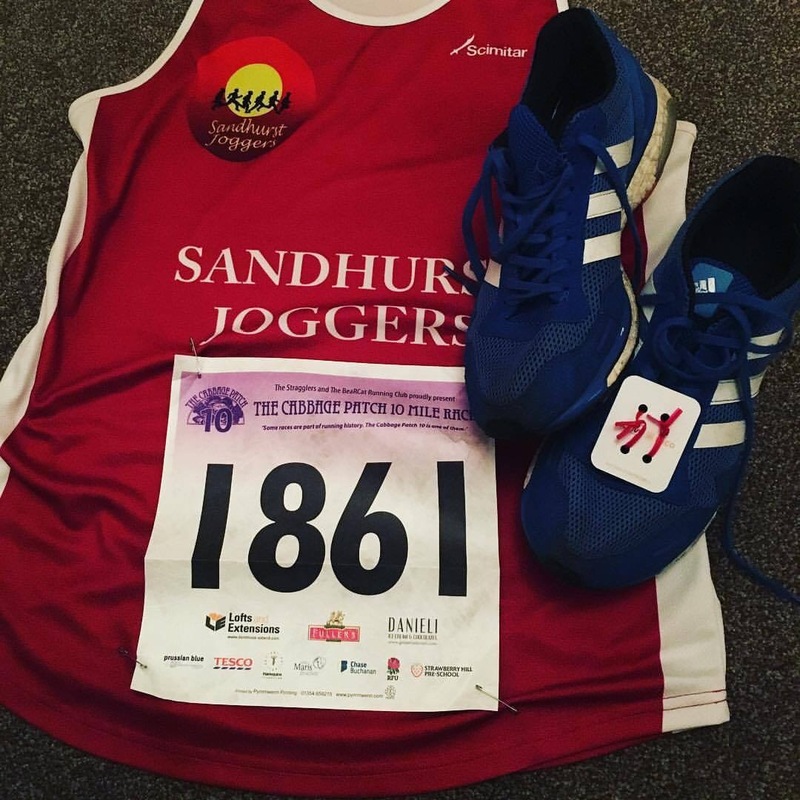 London Marathon Draw and Bake Off – the date and venue are still to be confirmed but in the meantime if you did enter the London Marathon ballet then be sure to hold onto your rejection letter or email to earn a place in the club’s own draw for two places. You could also refine those recipes ready for the Bake Off!